The Torres Community Shelter exists to move people forward in their lives. We do this through providing transformational services to people experiencing, or at risk of experiencing, homelessness. We do this through a proven formula of compassion + dignity + accountability. Richard had it all- a successful career, a loving wife of 18 years, and two daughters. Then his life changed forever. One day at lunch, Richard decided to have a glass of wine to calm his nerves before a sales call. That one action began his downward spiral into alcoholism ending in the loss of his career, his marriage and access to his two girls. After living on the street and having attempted suicide, Richard knew something needed to change. He sought help from the Torres Community Shelter. Unfortunately, he began drinking again and was asked to leave. It took three times before he was ready to trust and follow the guidance of his case worker, Melanie. The Torres Community Shelter placed 28% of their guests in permanent housing in 2017. The National Allegiance to End Homelessness considers 10% placement in permanent housing a good performance for an emergency shelter. 15% of shelter guests are children. That number is on the rise. Every 24 hours, we celebrate a success story . The Torres Community Shelter serves 136 guests per night, on average. The Torres Community Shelter is the only free, non-faith based, non profit shelter that services men, women and families with children in Butte and the surrounding counties. Every night Torres provides a warm meal, a hot shower and a safe place to sleep to upwards of 160 people. However, Torres does more than just provide shelter. Each adult works closely with a case manager to develop a step-by-step plan to address barriers and find permanent housing. We invite you to learn more about the programs we offer. Our rapid rehousing program provides assistance to move those from the shelter into stable, permanent housing. The Torres Shelter’s Kid Club is an ongoing activity group for children currently staying at the shelter. Serving children from ages 1 - 17, the goal is to provide a safe, fun and nurturing environment during an emotional time in their life. We offer a transitional housing program to help those who are ready to move on from the shelter but are not quite self-sufficient. It prepares them to move into permanent, stable housing. Designed to help people transition back into the work force, the breakfast club serves as both a training and work experience program for guests of the shelter. It serves as a hand up, not a hand out. If you are ready for change, come to the Torres Shelter and if you need to, keep coming back. Trusting the Torres Shelter is the most important thing you can do. Trust them to help you. It works if you work it. The Torres Shelter couldn’t make the impact it does without the generous time commitment of our volunteers. We invite you to come be part of the Torres family. We offer a variety of ways you can get involved. We are grateful for the generosity of our volunteers and supporters in both time and resources. Thank you. 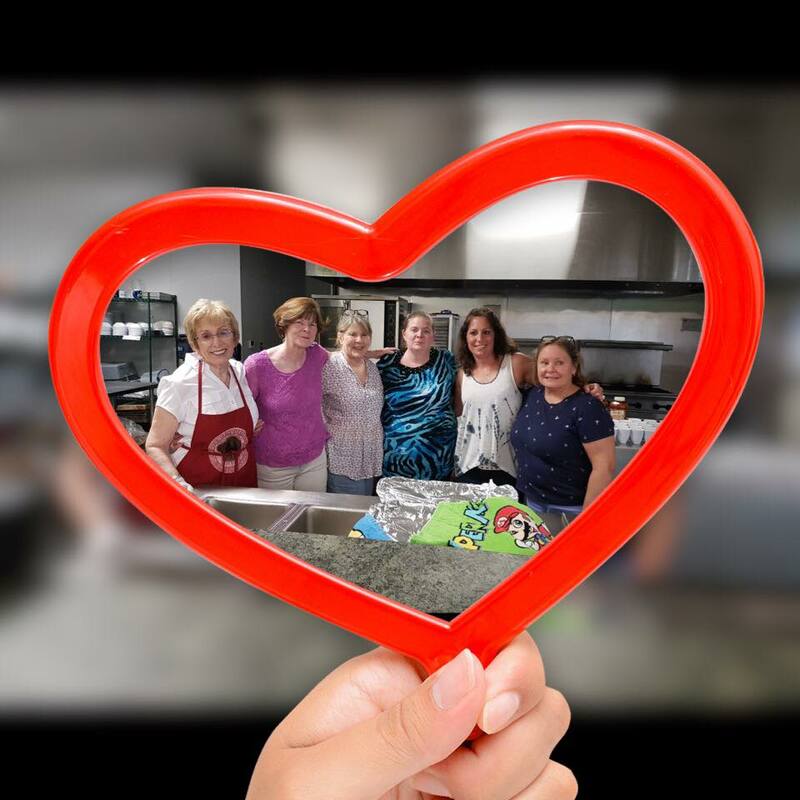 From assisting our staff with daily living services to being a meal provider or special events volunteer, you will find plenty of ways to give back while making a difference in our community. We couldn’t do all we do without our volunteers. Our Gratitude Wins monthly give program is an easy way to make a difference. If you prefer to donate a one-time amount or in-kind donation to help us further improve our community impact, we are grateful. On behalf of shelter staff and guests - Thank You!